Dress as Gotham’s craziest couple in this Suicide Squad Costume for hire! 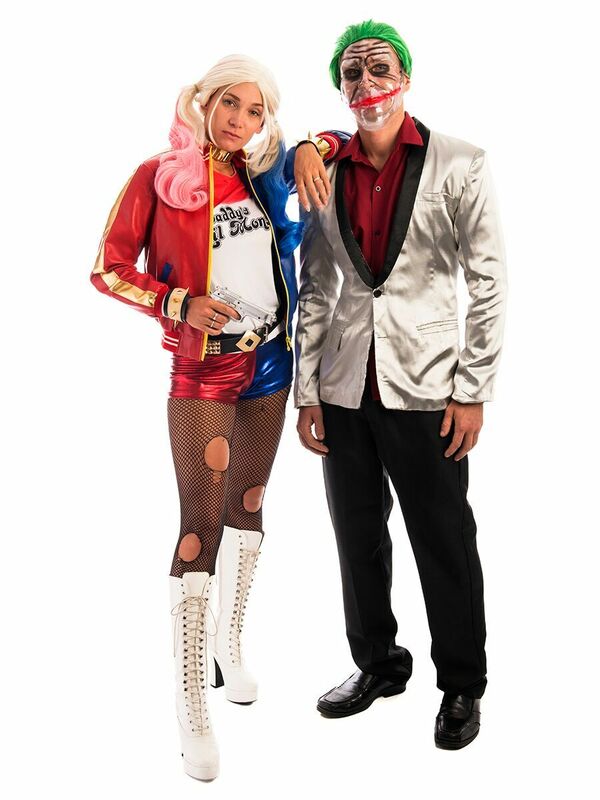 The Joker and Harley Quinn are a wild couple to dress as for a superheroes and villains party! You will be the life of the party as this unhinged duo! The costumes are also available individually.